Did you know that a vacuum isn’t empty space? Hi! I’m Hibari Masora. 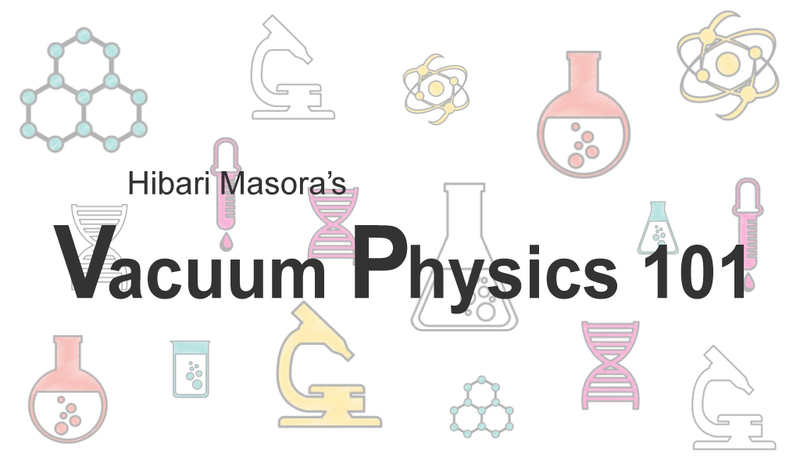 In my Vacuum Physics 101 course, you’ll learn all about various aspects of vacuums. … Did you know that a vacuum isn’t empty space?